REDUCED! WAS $20,829 – NOW $18,800! 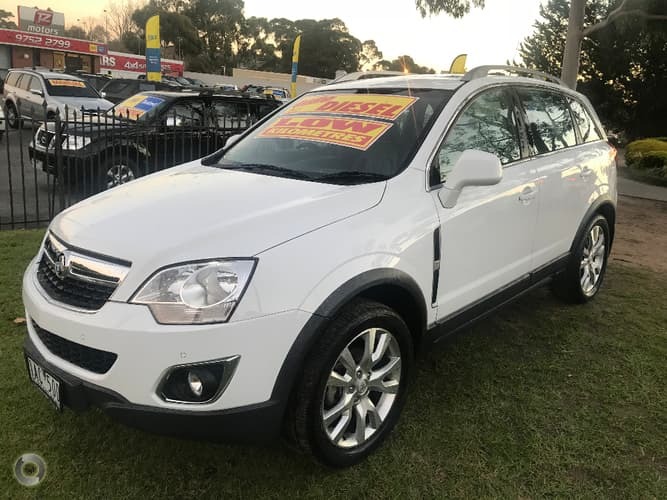 2013 LTZ Captiva Automatic All Wheel Drive Wagon seven seats! Hurry!! 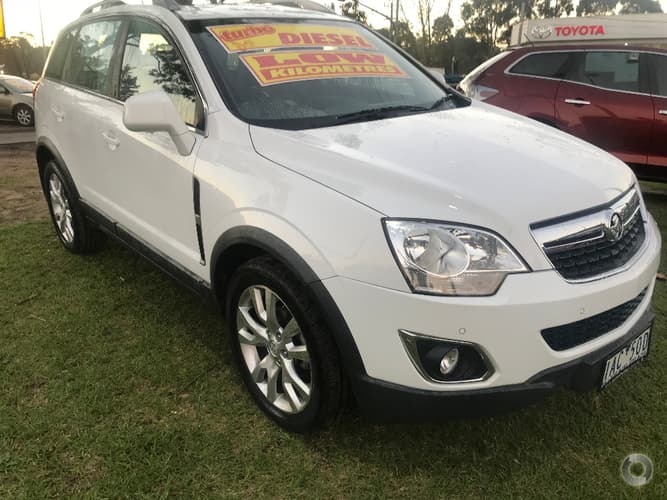 Comes with RWC, Service, Free RACV test and report, Free comprehensive 1 year warranty and Free RACV 1 year Totalcare 24/7 premium roadside assistance!! Dont miss this one!